When it comes to organisms that are similar to corals, very few are as unique and yet strikingly similar to hard corals as hydrocorals. Although the term “coral” is in their name, it is important to realize these aren’t actually corals. 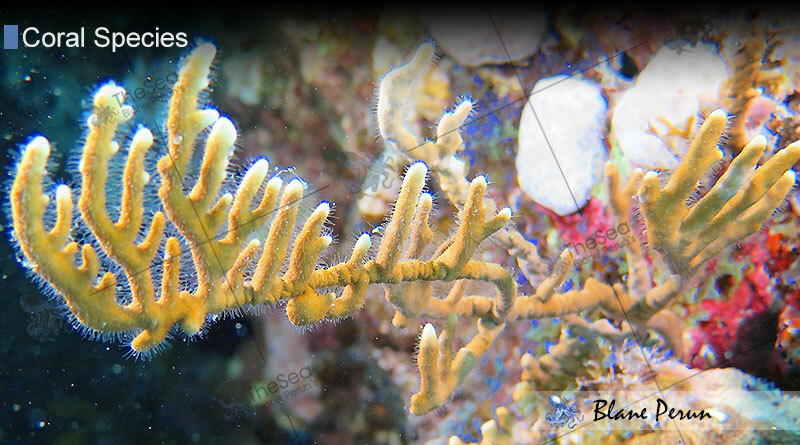 They are cnidarians from the class Hydrozoa and are well-known for their coral-like appearance and physical traits. These cnidarians are also considered to be quite dangerous to humans, their stinging polyps being designed to incapacitate their prey, and their potent venom known to be quite hazardous, even causing human skin to peel off, if exposed to it for an extended time span. 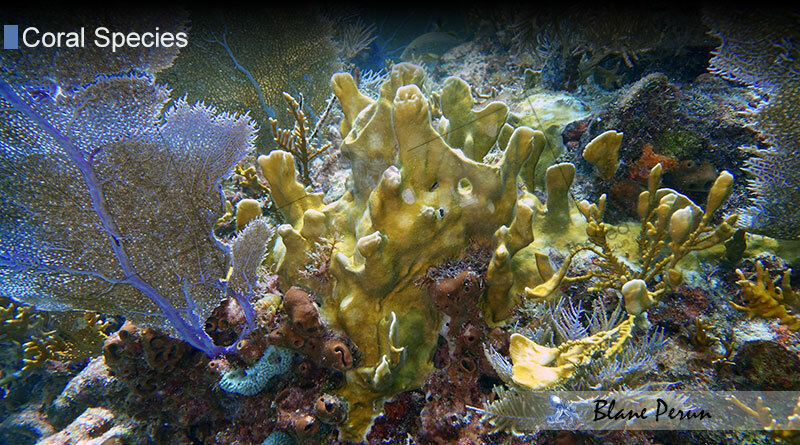 Hydrocoral structures can easily be mistaken for corals, due to their skeletal growth and colorful appearance. These cnidarians, however, are more similar in nature to jellyfish, being able to sting their prey through tentacles that extend outward from many surface pores. 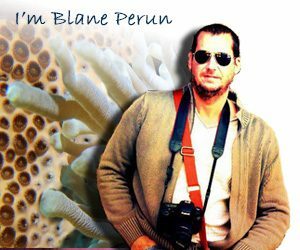 Also, these invertebrates grow in several different ways, either branching, forming plate-like structures or through encrusting growths, forming calcareous structures that are very similar to those of certain types of corals or gorgonian structures. Hydrocorals feature a few different species that are quite well-known, one of the more popular of which are the Fire Corals. These are colonies of hydroids that build similar structures to corals, and are one of the two types of hydrocoral families that are most likened to stony corals, together with Lace Corals. They belong to the family Milleporidae and have a very potent sting. Instead of the polyp cups that most corals have, Fire Corals feature a tiny central hole surrounded by smaller holes that house stinging polyps, and are geared toward paralyzing the Fire Coral’s prey by stinging it. These are fast growing cnidarians that build intricate structures, and can easily be mistaken for real corals. The stinging process is quite intricate and interesting, despite its dangerous – and even fatal, for some species – nature. 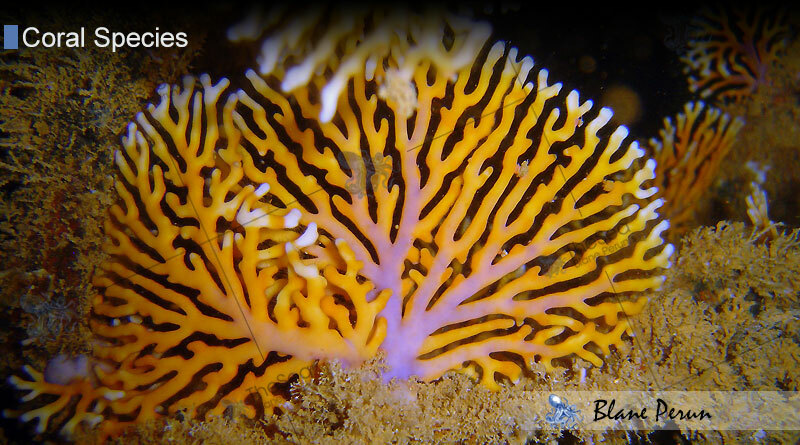 In the case of Fire Corals in particular, polyps are extremely small in size and large in numbers. In fact, “Millepora” means “thousand pores”, which is a good description of the tiny stinging polyps embedded in their skeleton. These polyps are connected by a network of intricate canals, and feature long, fine “hairs” that feature clustered of microscopic stinging cells. 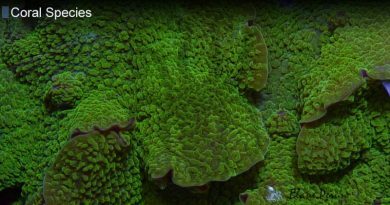 Aside from their ability to capture prey through their stinging power, hydrocoral species like Fire Corals are able to form a symbiotic relationship with zooxanthellae, and gather energy through the process of photosynthesis as well. These coral-like creatures can vary greatly depending on the environment they find themselves in. They have often been found to grow large encrustations in open areas or around shipwrecks, while in lesser surge areas, they can also thrive by creating thin, finger patterns. Hydrocorals can generally grow in a wide range of environments and are commonly able to thrive feeding both through their symbiotic relationship with algae and through capturing their prey, being able to adapt well to the conditions of the ecosystem around them.